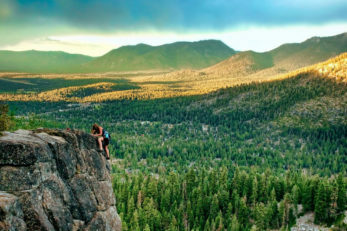 It’s no secret that we love the outdoors in Reno Tahoe. 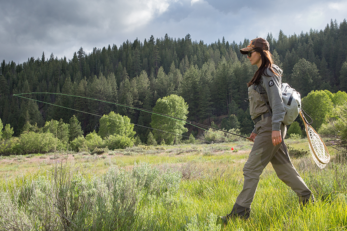 With more than 300 days of sunshine each year, the opportunities to get outside are endless. 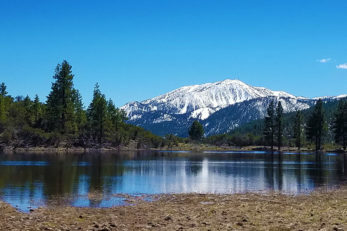 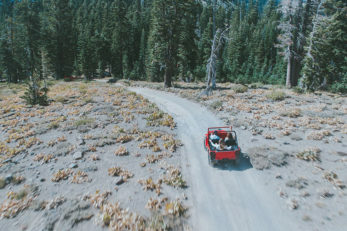 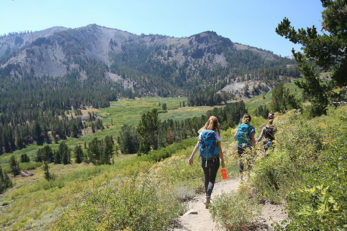 Long, summer days mean hikes in the foothills or along the Tahoe Rim Trail, mountain biking in some of the most epic terrain, or chilling (literally) at Lake Tahoe, whether on the beach or on the water. 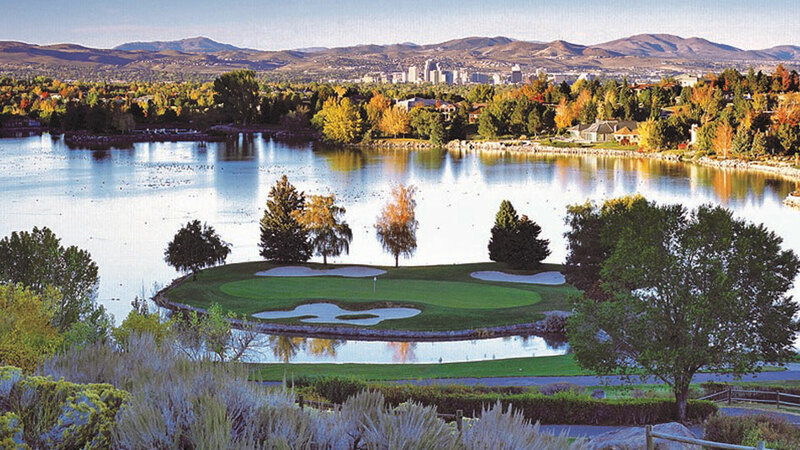 Shorter days and colder temperatures are what really get us going. 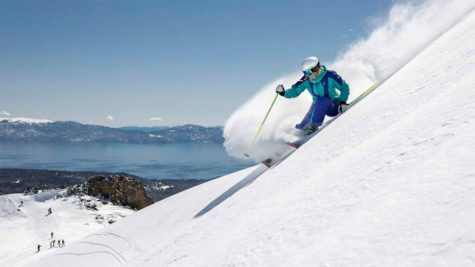 Did you know the Lake Tahoe region has the largest concentration of ski resorts in North America? 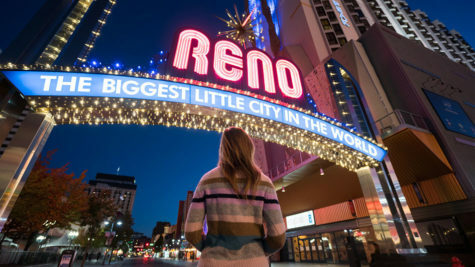 No matter the season, there’s someplace to explore that will make you wonder why you booked that flight home. 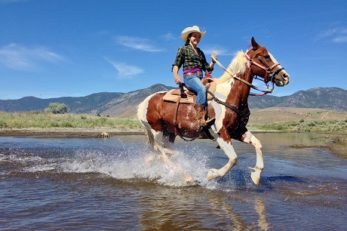 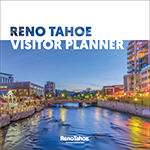 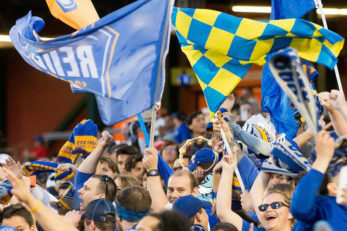 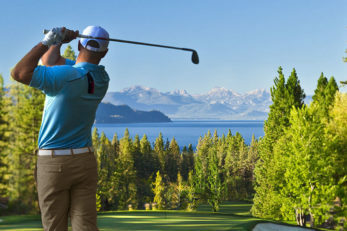 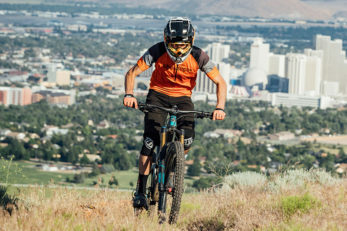 Discover Reno and Lake Tahoe outdoor activities below.